Kim Herbst - Illustration: Goin' Ape! 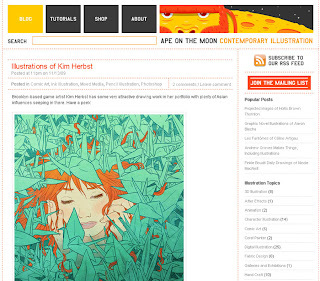 Congratulations for the feature on Ape on the Moon! Alex is great!